As Byrdie HQ's resident skincare enthusiast, I fancy myself particularly skilled when it comes to finding a praise-worthy product. But, when I was tasked with narrowing down my list of favorites (it's long and very extensive) to just five, I was admittedly panicked. There are too many good ones, I whined to no one at all, before spending more time than I'd like to admit whittling down the final docket. The products I chose are all special in their own right, incorporating active ingredients, acids, and tons of hydrating, calming nourishment for a skincare cocktail like no other. I don't use them everyday (save for the Lotion P50 1970, I can't go more than 24 hours without the stuff), but they're the hero products in my rotation. Below, I detail my affection for each product, breaking down exactly what it does for your skin and why it's been a game-changer in my routine. My combination skin yields congestion around my nose and chin, dryness everywhere else, and some sun damage leftover from my irresponsible teenage years. Each one of these formulas works synergistically to offer up the perfect antidote. 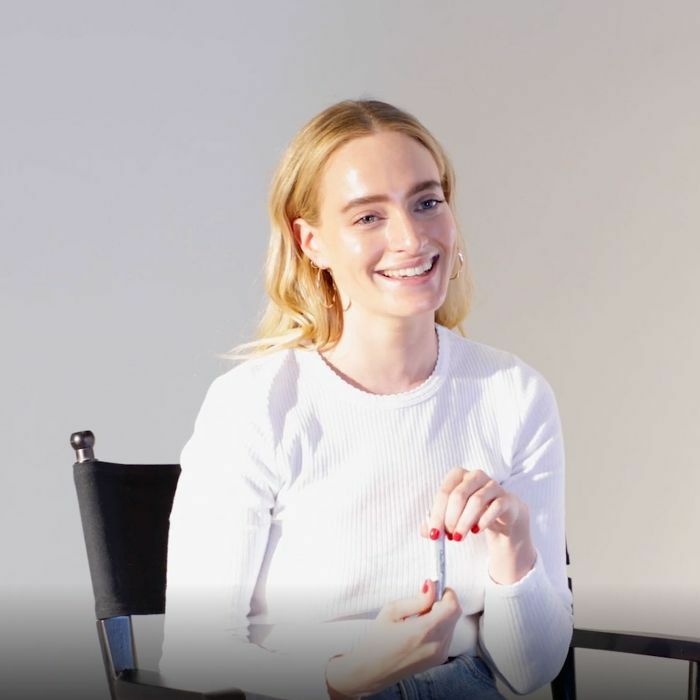 Keep scrolling to watch my special skincare edition of Just Five Things on Byrdie's YouTube channel and even more information on each product down below (as well as a few honorary mentions because it hurts my soul to leave them out). Yes, you guessed it: The first and most beloved product I mention is Biologique Recherche's Lotion P50 1970 ($67). It's been a genuine game-changer in my routine and one I'll continue to use (and write about) until the end of time. If you've read my pieces before, this isn't the first you're hearing about this product. If you haven't, welcome to church. This tingly confection is brimming with glow-inducing ingredients like lactic acid, salicylic acid, citric acid, and botanical extracts, along with a few, more bizarre-sounding components like onion extract, horseradish, sulfur, and vinegar. 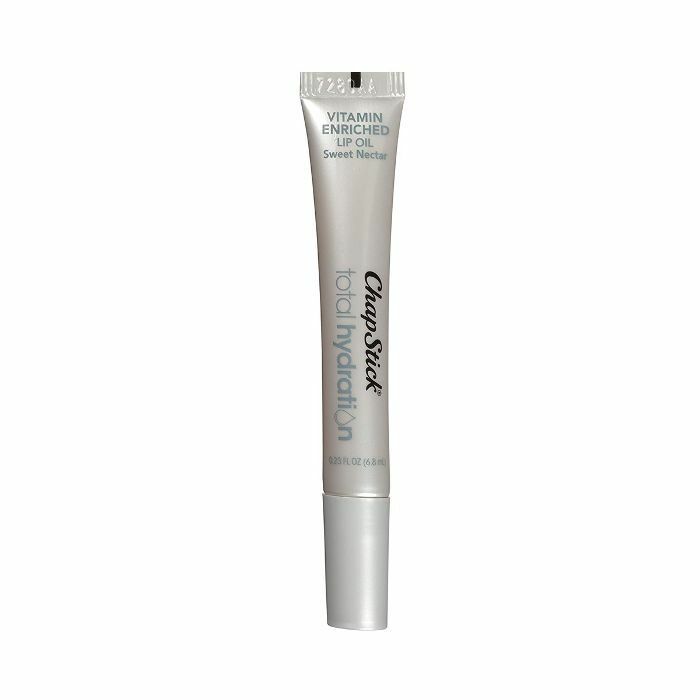 It blasts breakouts and blackheads, tightens pores, retexturizes your skin, and balances your pH all in one shot. It smells weird and can get a little spicy on your skin—but don't let that deter you. When the epidermis is unbalanced, you feel the acidity of the solution, causing that skin-tingling sensation. But, once your pH is balanced, that'll all but disappear. There are a few different variations of the product based on your skin concerns, 1970 being the strongest and first iteration. I soak a cotton pad with the solution post-cleansing (I use either Eve Lom's Cleanser, $80, or Emma Hardie's Moringa Cleansing Balm, $66, depending on the day) and pre-serum application. 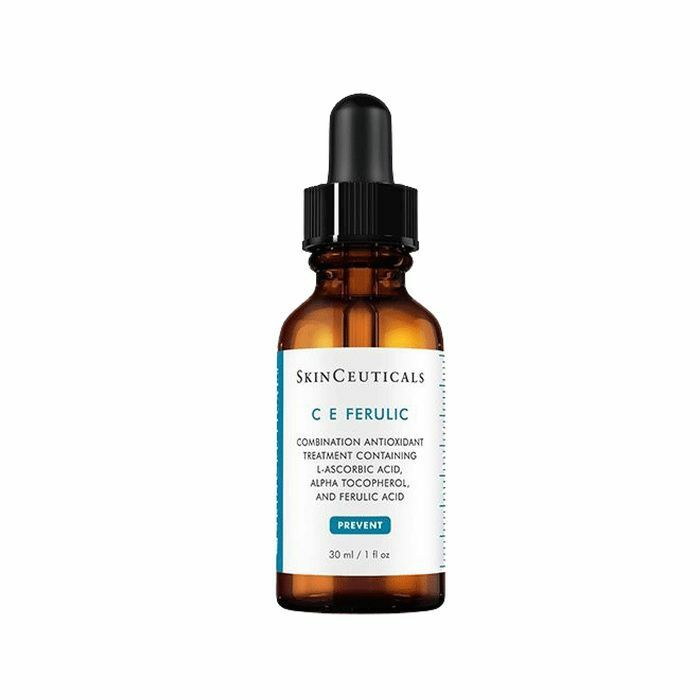 Another pick I can't help but gush over—CE Ferulic ($166). It perfectly supplements the splendor and glory that P50 1970 brings about, using a combination of ferulic acid and pure vitamin C and E to enhance your skin's protection against environmental damage (think: free radicals, pollution, sun exposure), while working to improve signs of aging and discoloration. It brightens my skin each time I use it, offering up an otherworldly glow I didn't think was physically possible. I didn't start getting compliments on my skin until I began using this serum each morning, and i'm by no means willing to stop. And I'm not the only one. Practically every single esthetician and dermatologist will recommend this product if you're looking for a vitamin C component in your skincare routine. It's the gold star, holy grail offering. But, just like the aforementioned P50, it smells weird. Faith correctly characterized the stench as "boiled hot dog water," but it doesn't matter. The results are worth every last sniff—and, I promise, you'll get used to it. I don't even notice it now, only focusing on the dewy, happy results. After cleansing and applying P50 1970, I gently tap it into my skin, neck, and chest each morning (and follow up with Skinceuticals Hydrating B5 Gel, $82). Retinol is a vitamin A derivative that works to stimulate the metabolism of skin cells and encourage collagen production. It's also one of the most time-tested, dermatologist-recommended ingredients in skincare. The experts argue that using a well-formulated and stable product with retinol will visibly reduce the appearance of sun damage, brown spots, lines, wrinkles, and large pores. But, I always had a hard time sticking with the process—traditional retinol creates redness, flakiness, and general irritation for weeks before doing what it promises. I had all but given up when Shani Darden launched Texture Reform, a gentler, aloe-packed retinol product that offers all the smooth, line-less results with no adjustment period. "The reason this product is so good is because they have safety mechanisms in place to combat the irritation that typically accommodates retinol. Even more sensitive skin types have a better chance at tolerating this formulation," notes Dr. Rachel Nazarian, MD, of Schweiger Dermatology Group. I use it just a few times a week, on those days omitting the Lotion P50 1970 as to not cause any unnecessary irritation (and layer Dr. Barbara Sturm's Calming Serum, $250, on top for extra hydration and soothing properties). 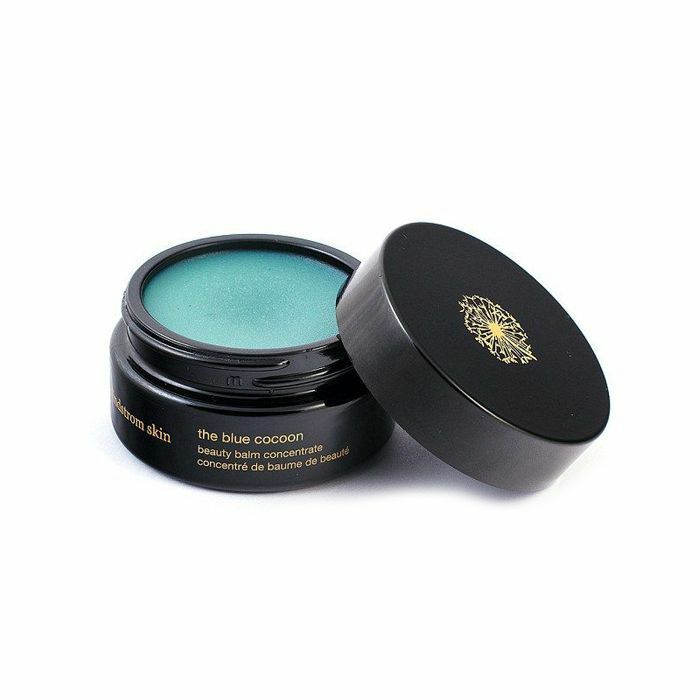 The Blue Cocoon is the decadent, anti-inflammatory butter I've always dreamed of. It houses blue tansy as its hero ingredient, an azule-colored component that the brand's founder May Lindstrom laments is the "most powerful plant ingredient in the world." Once warmed between your fingertips, the blue balm turns into an oil, letting organic, feel-good offerings like shea butter, cocoa butter, marula, and baobab oils absorb into your skin. Instantly, you feel warm, soothed, and it even has properties to ease anxiety and stress. Skincare-wise, it plumps, smooths, hydrates, and calms irritated skin (which is why it's so good for wintertime). It's like magic and my very favorite part of my morning and nighttime routines. A little goes a long way, so it'll last forever. I use it in place of a moisturizer after cleansing, toning, and applying my cocktail of serums. Because I can't not mention it, I'm also a devotee to Dr. Barbara Sturm's Facial Cream Rich ($150). I switch off between the two depending on what I feel my skin needs. I use about a million lip balms in a day (my bag, coat, and desk are filled with them), but this one is my most recent favorite because it applies like a gloss (with none of the goopiness), smells like vacation, and only costs five bucks. That's the real game-changer in my book. It's made with vitamins C and E, as well as omegas-3, -6, and -9 to replenish your lip's hydration levels, and stays cushiony and hydrating for hours on end. I prefer the clear variety, but it also comes in a few different tints if that strikes your fancy. Honorable balm mentions are Tatcha's Camellia Gold Spun Lip Balm ($30), Glossier's Balm Dotcom in Coconut ($12), and Sturm's Lip Balm ($55), Fresh's Sugar Advanced Therapy Lip Treatment ($26), and Caudalie's Lip Conditioner ($12). Next up: A Byrdie editor shares the one $8 foundation she's used for over 10 years.